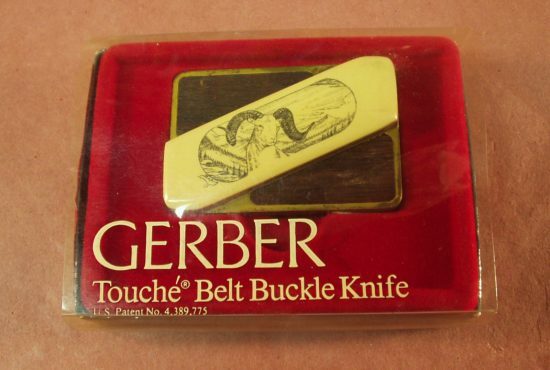 Pictured is a new item we just received a Gerber touché Belt Buckle Knife only. 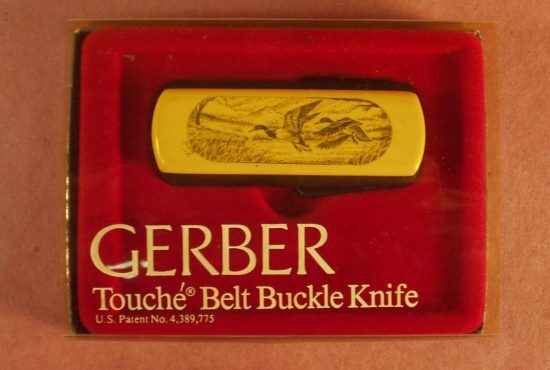 This is one of the basics Gerber Touche’s made with the all stainless steel handle or buckle front. 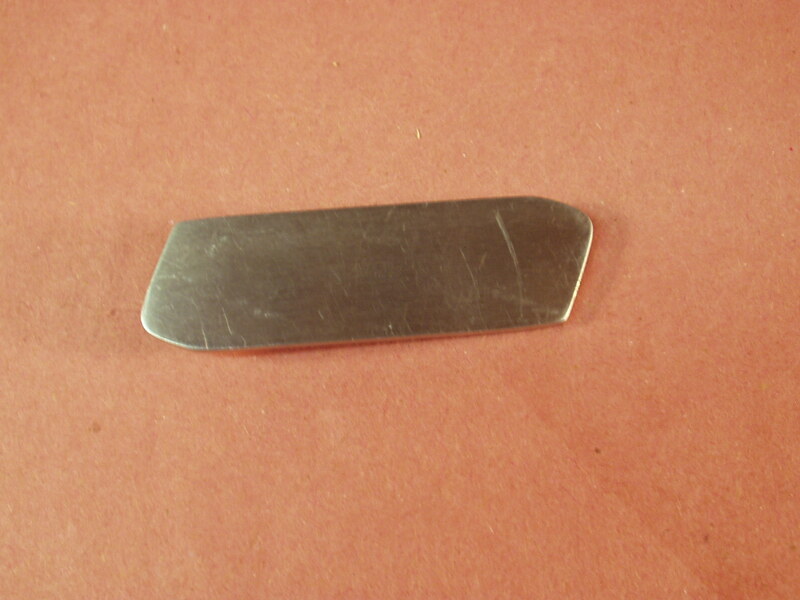 This knife can be used with either the slimline or the full size buckle. 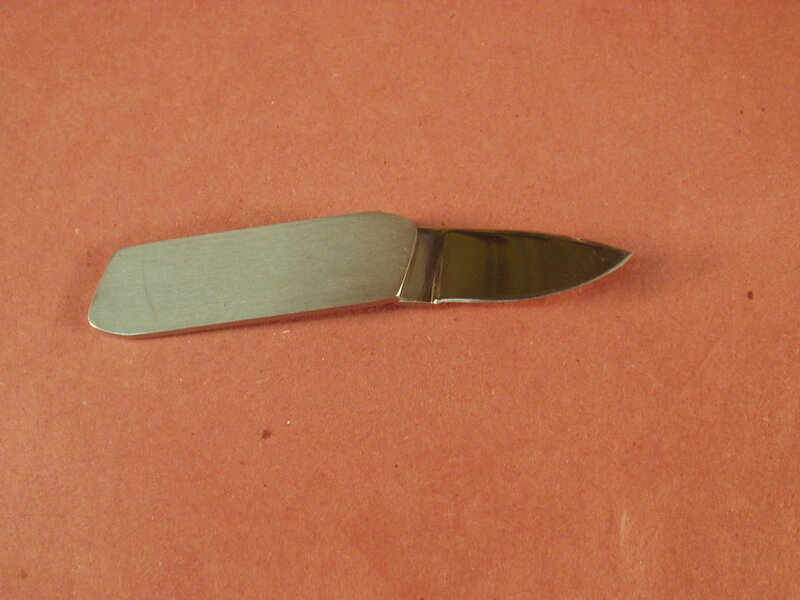 The knife does not appear to have been used and has not been sharpened. It does lock up tight which is a must for proper fit and closure, as these buckles age from use they sometimes no longer lock up tight, this makes them useless. 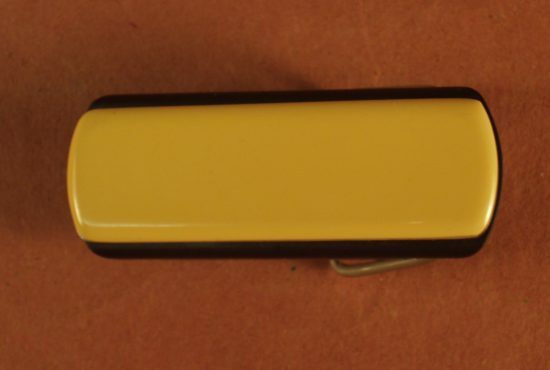 Here is a nice one if you need a replacement. 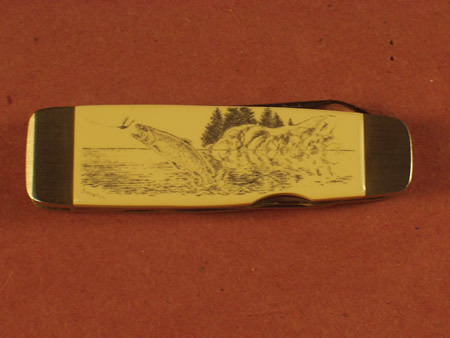 The knife is in excellent condition with just some very slight rub marks on the face of the buckle. 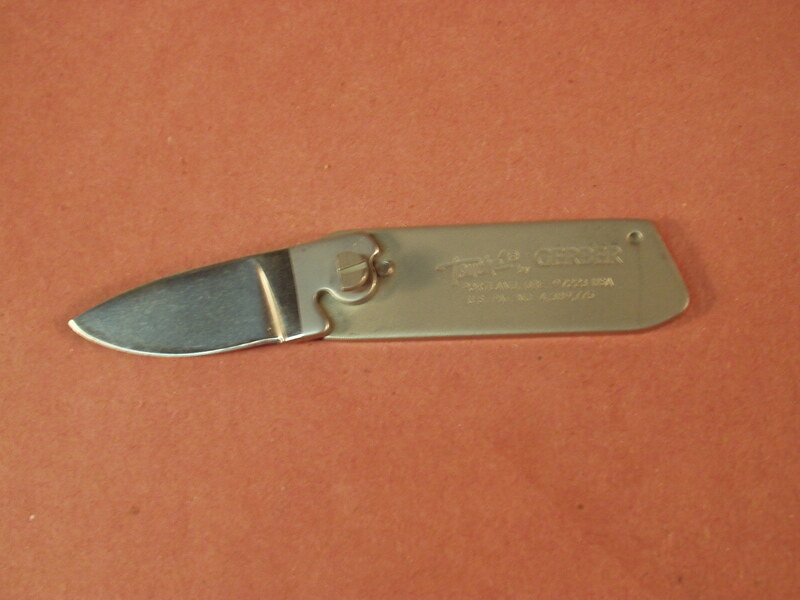 In addition if you have a scrimshawed overlay that Gerber provided on most of there Touche knives and you can remove it from the old buckle handle and it could be glued on this stainless steel front as that is how Gerber made them, taking a stainless steel handle and gluing on the scrimshawed overlay.